i have a few questions regarding hurricane sandy and the subway. 1. how does the (1) train terminate at chambers street? i know it goes further south, but where does it change to the uptown track? 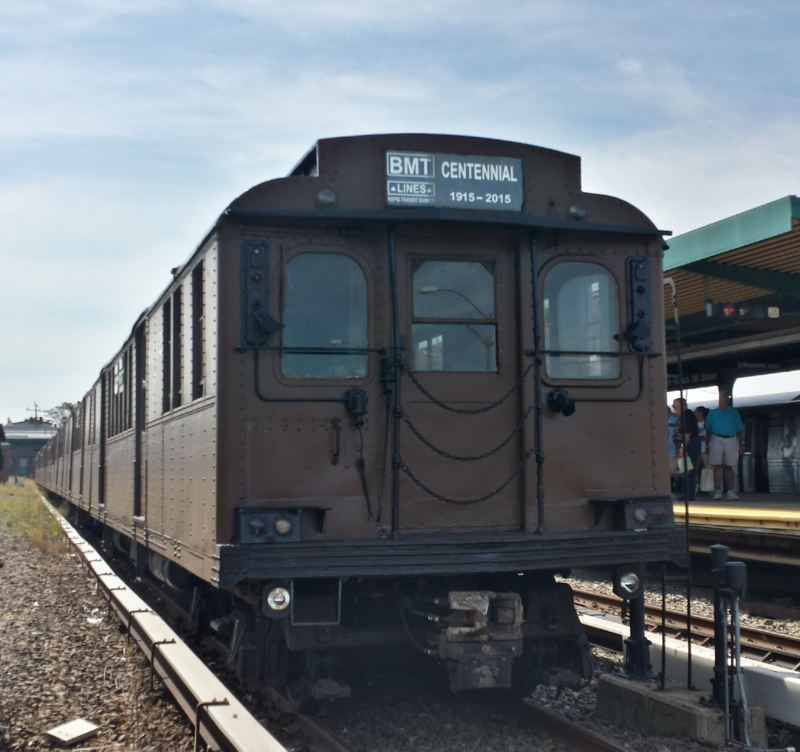 2. i was at 86th street on the (1) train and the next train announcements said "there is a downtown, local 1 train to van cortlandt park, 242nd street, approaching the station". what the hell happened there? I was expecting that, but then why don't they just terminate them at rector street? It takes to long to fumigate the train there, plus there's no free cross over to the uptown track in case someone need to go back. Click here to Check out my Youtube Channel! The track is not the only thing that makes the station work. Both the South Ferry Loop and Island station have been flooded due to their low elevation at the tip of the island. Neither are in operable service to serve trains or passengers, regardless if only the tracks were flooded, and are undergoing repairs at the moment. Check the MTA Photos page on Flickr to keep track of the damage, and check to see if MTA plans to reroute trains to the loop anytime soon while they continue repairs on the Island station. It's a shame that all that money used to build the new South Ferry got put to test, but it's a lot better than it not being salvageable, at all. 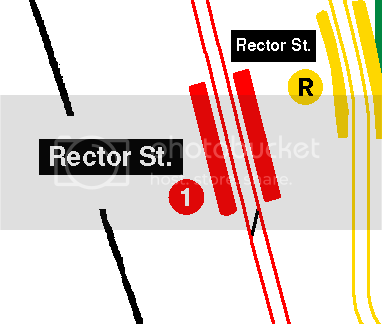 Rector street is not a terminal station, so there are no layups to service terminal trains, nor are there any free transfers between northbound and southbound trains. Terminating a station ahead of the flood is not a good practice, either. And due to its vicinity to the Cortlandt Shell (and around it, the ongoing construction at the World Trade Center) trains cannot idle in the tunnel while construction is going on around it. Chambers was chosen so that the 2 train goes local leaving the 1 to utilize the center tracks from 96th downward, and then reroute right before Chambers. They have been using the loop to turn trains for a few days now. The loop and rector street were one of the first things they pumped out. As of two days ago, south ferry (terminal) has also been fully pumped out. The loop, new station, and connecting tracks have all been pumped out and dried up. The tracks are operational and trains can and have been turning around at the loop track. The new station has been heavily damaged and they are now repairing the platforms, towers, etc. The 2 and 3 have resumed express service, and there is no way to turn trains around at Chambers Street without heavily disrupting service. That has been removed after south ferry terminal was completed. It amazes me that even after being discontinued, the loop still serves as a major station in events like these. Bad Behavior has blocked 56363 access attempts in the last 7 days. Page created in 0.066 seconds with 27 queries.